Served in a brown bun with cheese, lettuce, onion & our very Special Sauce, we are offering 2 delicious Original Quarterpounder Cheese Burgers & 2 Regular Chips for just £11.00! Available all day, every day! Full details in-store. 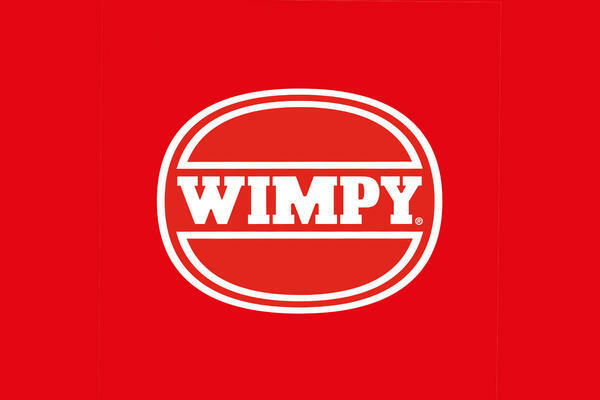 Centrally located in the popular Victoria Shopping Centre and located just a short walk from Southend Victoria station and several universities and colleges, this award-winning and spacious Wimpy provides comfy booth seating inside plus outdoor seating too, where you can take a well-earned rest and make the most of the customer facilities available including free Wi-Fi. With a menu that has plenty of choice, from classic burgers, breakfast plates, grills and salads, and also a great selection of refreshing beverages too – the classic thick shake menu is so mouth-wateringly tasty, you will be spoilt for choice! Same goes for the smaller members of the family, as the Kids' Menu will not disappoint and includes tasty sausages, fish bites and chicken strips. 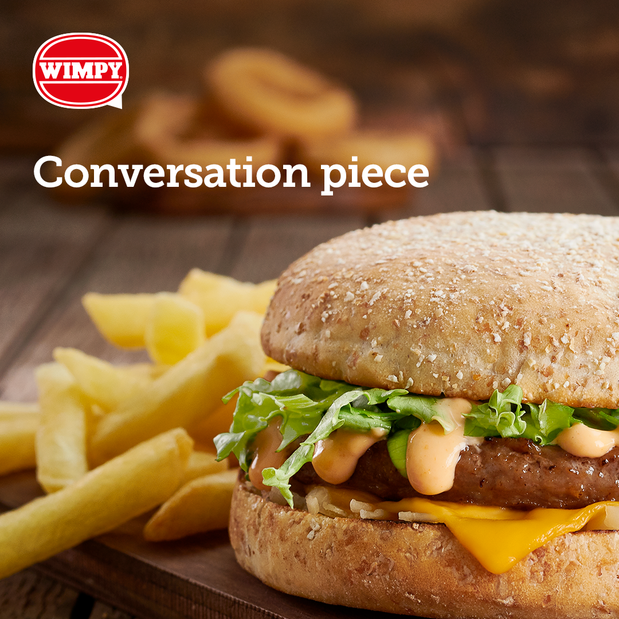 Visit this established Wimpy in The Victoria Shopping Centre where their friendly and efficient team look forward to providing you with the best customer service and a warm Wimpy welcome.